From Wikipedia, the free encyclopedia. 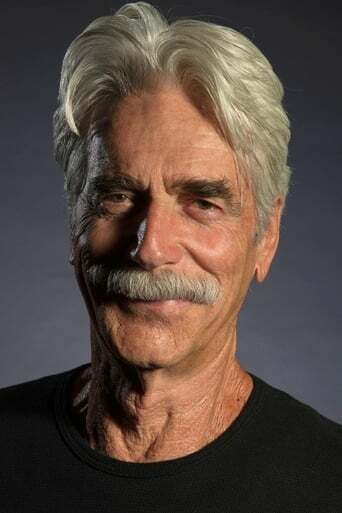 Samuel Pack "Sam" Elliott (born August 9, 1944) is an American actor. His rangy physique, thick horseshoe moustache, and deep, resonant voice (with a Western twang/drawl) match the iconic image of a cowboy or rancher, and he has often been cast in such roles.